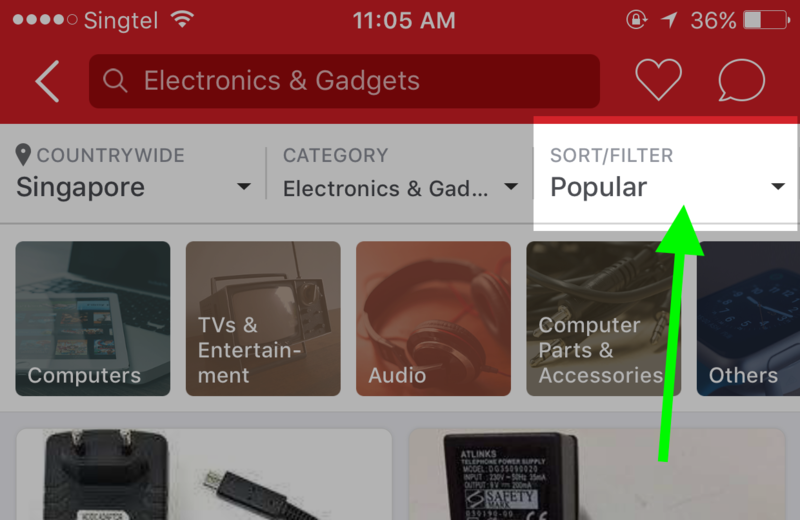 Learn how to browse Carousell using categories, search bar, filters and other useful features! 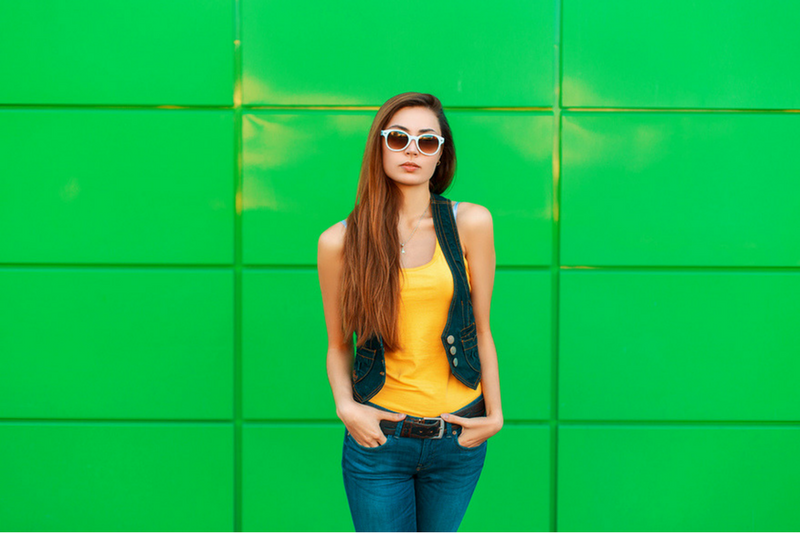 You might be familiar with buying secondhand through online forums. However, forums are not mobile-friendly. Navigation is a nightmare, images take a long time to load. You might even suffer broken links and lose track of how many message threads you’ve browsed. 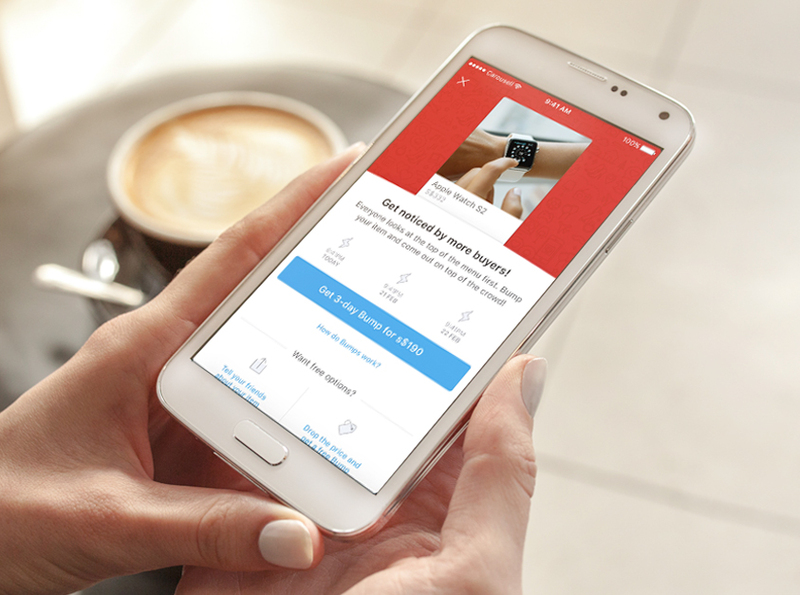 Unlike forums, Carousell is optimized for mobile. There are over 1 million live listings. 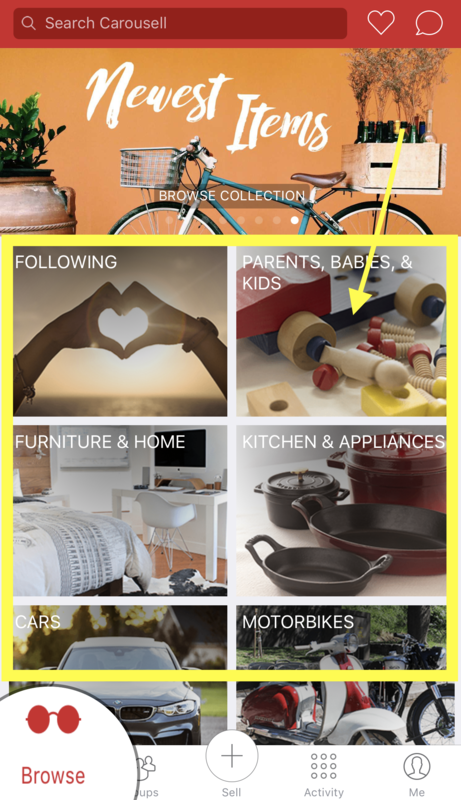 194 categories (and counting) ranging from fashion to furniture and decor. Even jobs, services and properties. Carousell is a treasure trove of great deals and rare items. 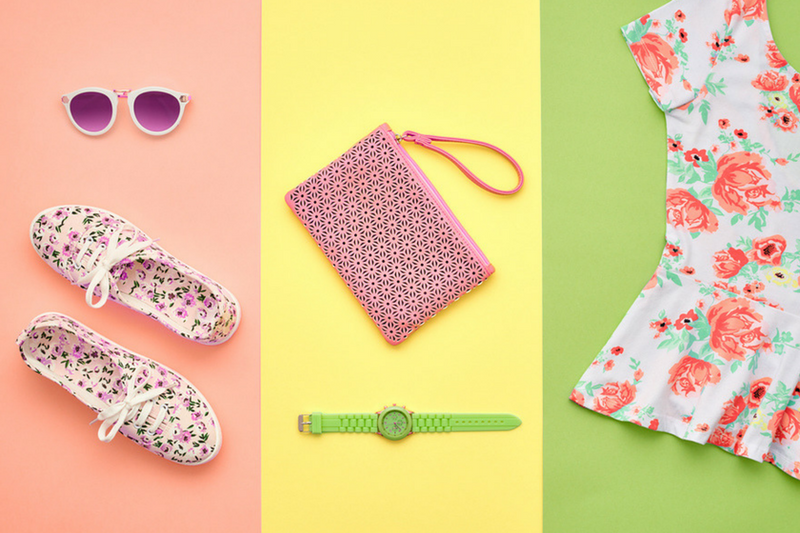 There’s definitely something for everyone! 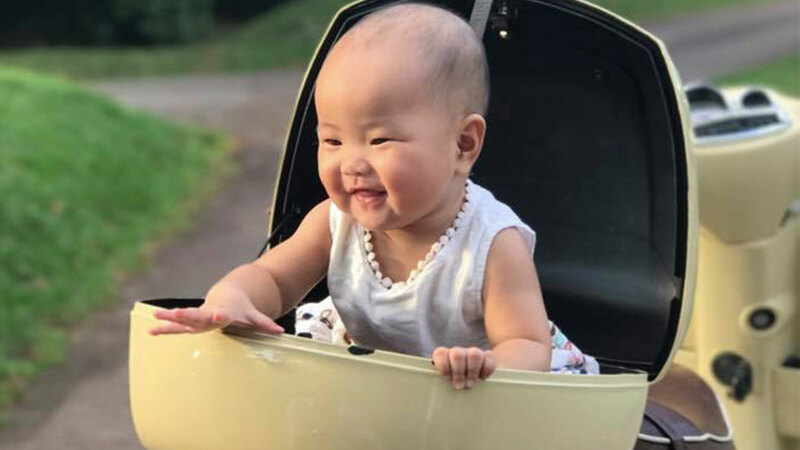 Excited to start but are new to Carousell? 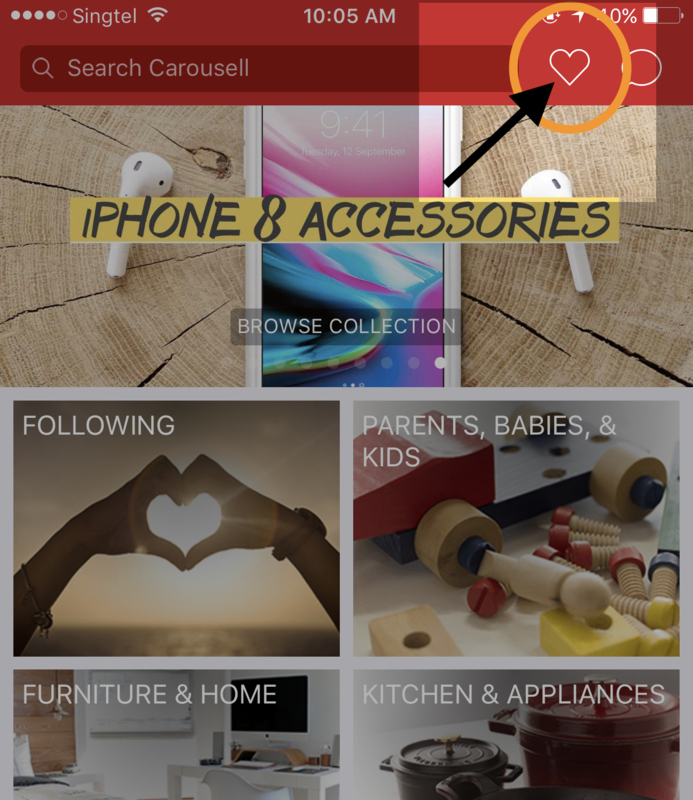 Read on to find out various ways to browse Carousell. Soon, you’ll be getting the best and most relevant deals out of your searches. Imagine being in a marketplace with thousands of items for sale. They’re all jumbled up; clothes and tables in one pile, baby prams and TVs in another. Sounds messy and confusing, right? You’d probably feel lost and overwhelmed because you don’t know where to start looking. 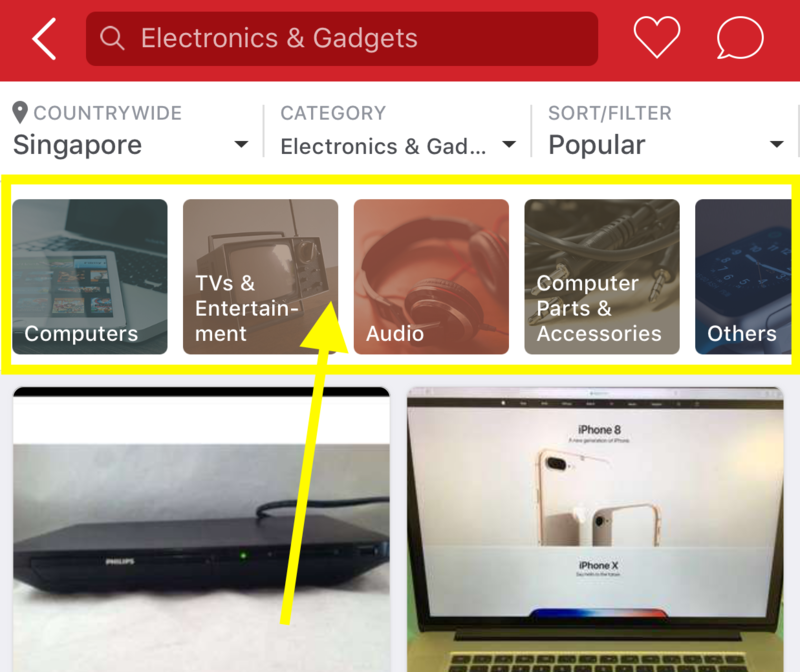 That’s why Categories are a great way to browse Carousell. You can zoom in on the type of product you’re most interested in, right from the get-go. The “Browse” tab is the first screen you’ll see after opening and signing into the Carousell mobile app. This is how it looks like for iOS users. 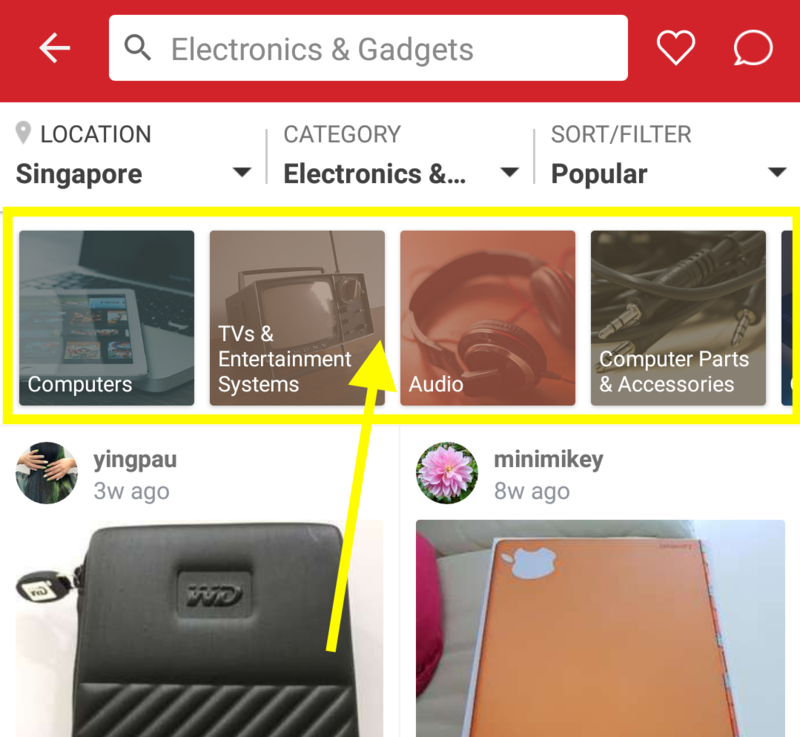 For Android users, this is how your “Browse” tab on Carousell will look like. 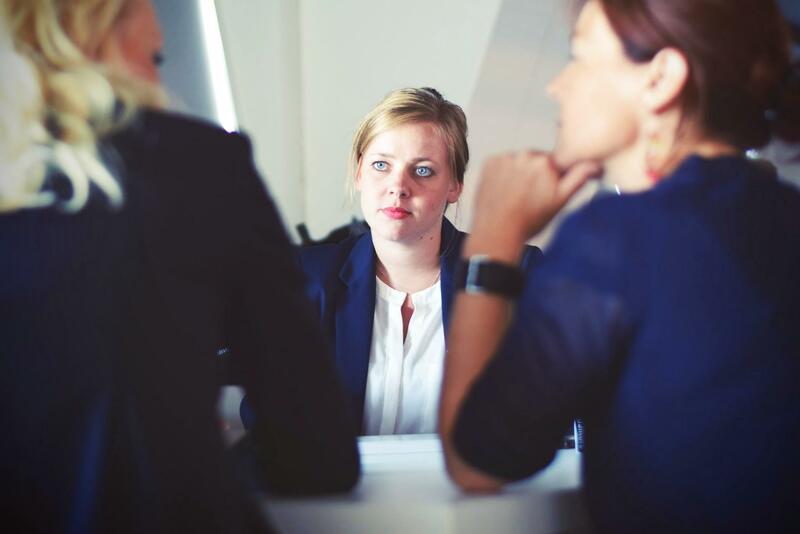 Want to narrow your search further? You can further select subcategories after clicking into the main category. 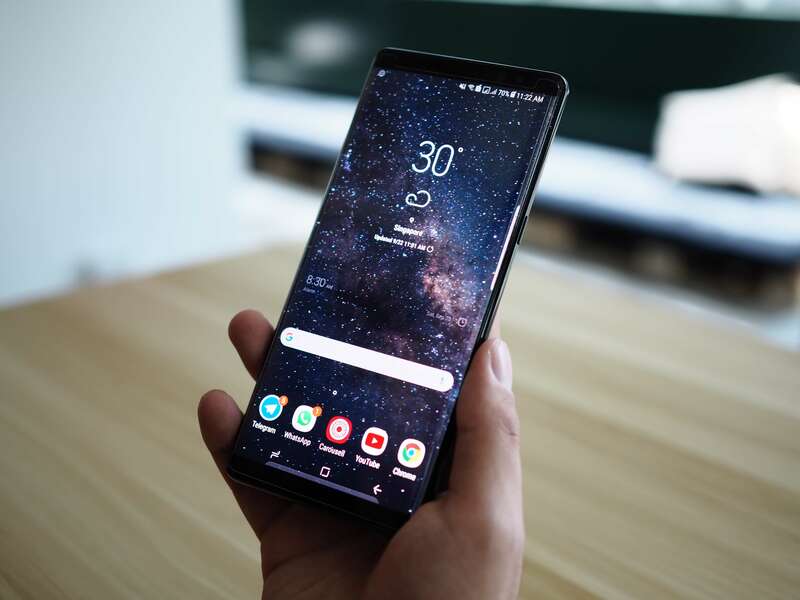 For instance, Electronics & Gadgets can be broken down into subcategories such as Computers, TV & Entertainment Systems, Audio and more. 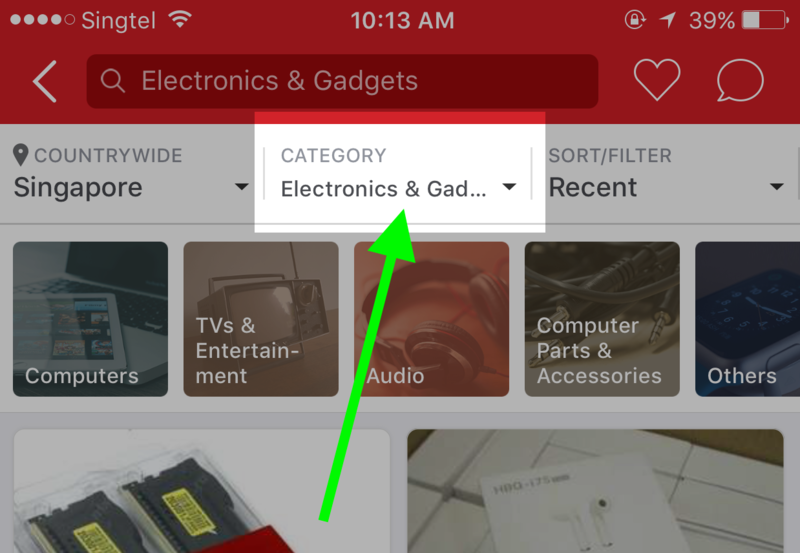 iOS users, this is where subcategories are displayed on Carousell. For Android users, subcategory banners are also positioned near the top. 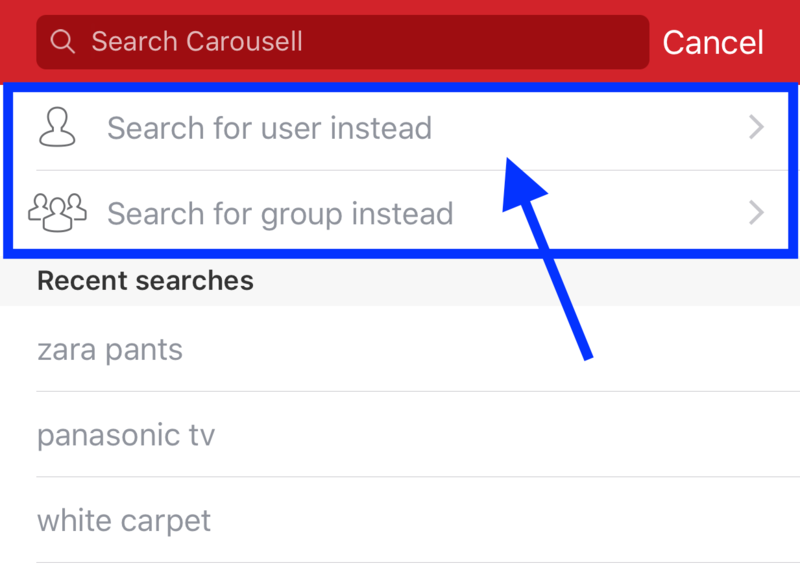 The Search Bar is your very own search engine within the Carousell marketplace. It’s especially useful when you already have something specific in mind. Let’s say you’re looking for a gaming console. But not just any console. More specifically, a Playstation 4 Slim in Black, with 500GB storage. Instead of sifting through everything under Video Gaming to find the right model, use the Search Bar instead. 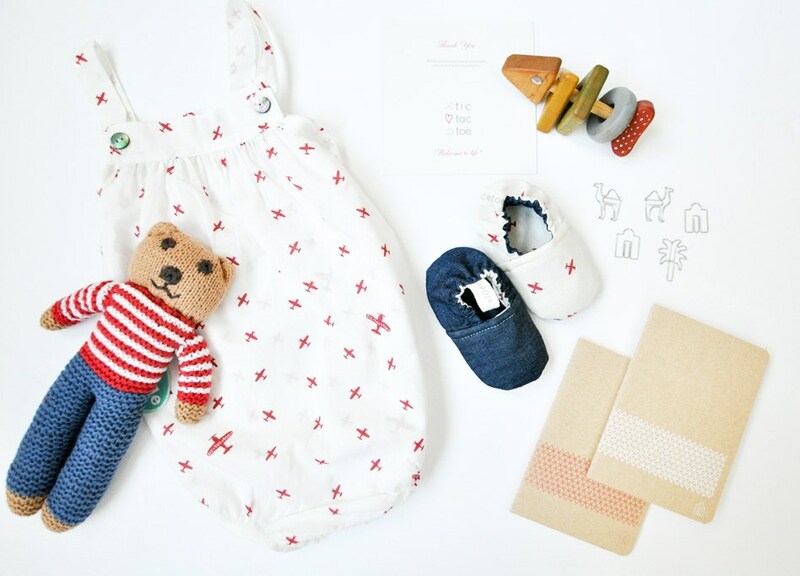 You’ll be able to save time and quickly discover items which best fits your criteria. Locate the search bar at the top of the screen. Try typing in relevant keywords into the Search Bar, such as “ps4 slim”, “black” and “500gb”. When you’re done, hit enter and voila! 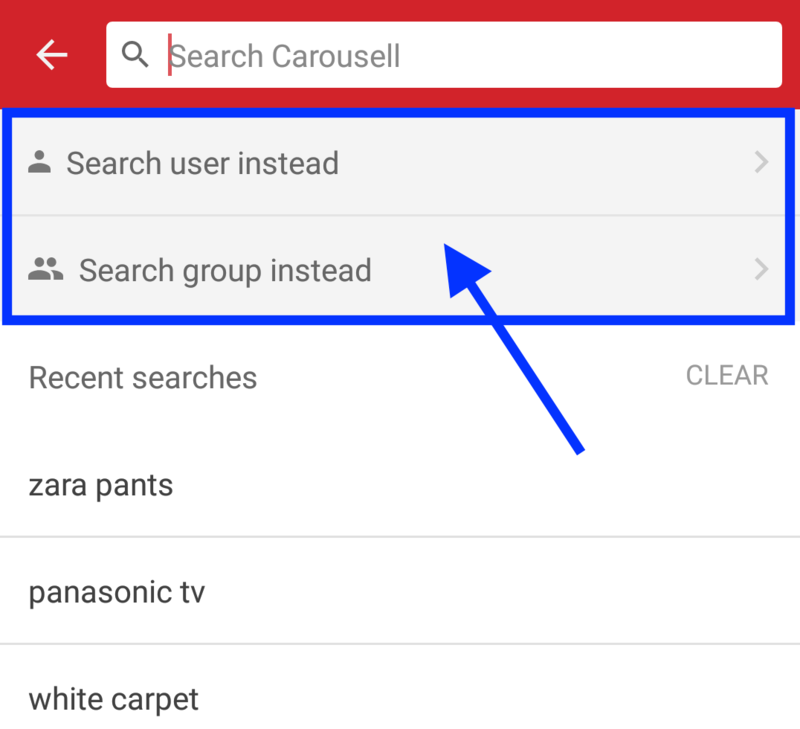 Using the Search Bar to browse Carousell shows only most relevant results according to your keywords. Let’s explore the Search Bar even further. 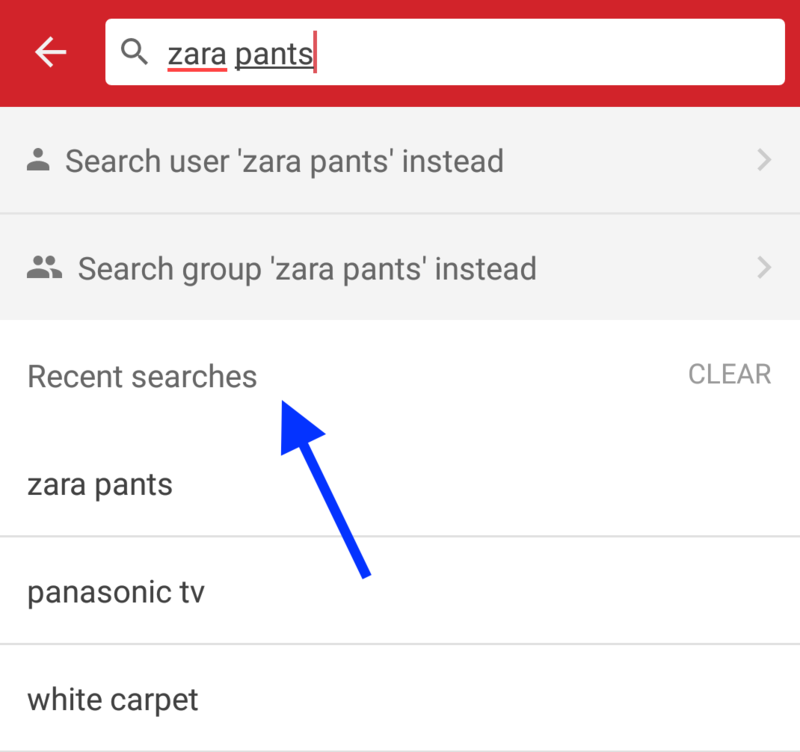 Tapping on the Search Bar will reveal your history of recently searched keywords. No need to re-type them again, convenient right? For iOS users, here’s what your history of recent searches will look like after tapping on the Search Bar. And here’s what your search history will look like on Android, below. You also have the option to search for a user by their username, or even search for a group. 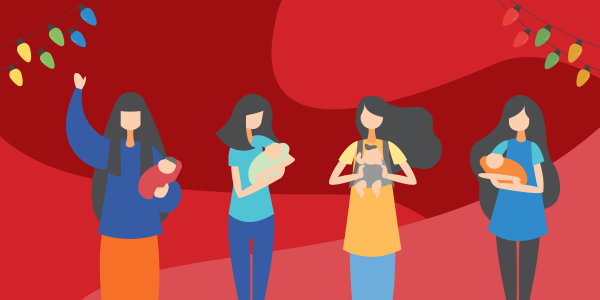 Carousell Groups are interest or locale-based groups. 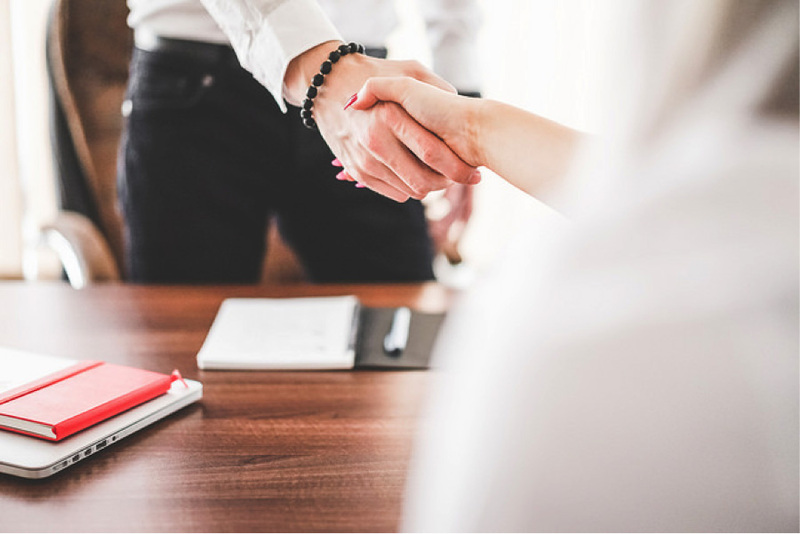 You can join them to buy and sell with users of similar interests, location, even schools. But more on that later, let’s return our attention to browsing via the Search Bar. iOS users, here’s where you can search for user or group. For Android users, the same goes if you want to search by user or group. Tip: Searching for a user by their username is case-sensitive. For example, keying in “Carouseller123” will not display results for “carouseller123”. Carousell usernames do not contain spaces, special characters (@, #, $, % etc.) and uppercase. Notice faded words displayed in the search bar before you type in your keywords? They tell you which category you are browsing in. 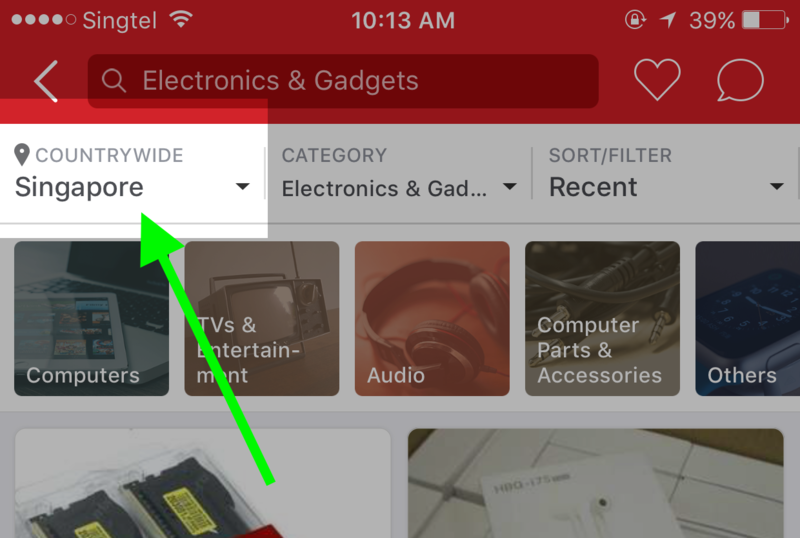 “Search Carousell” is what you’ll see when you’re about to browse items in general, from all categories on Carousell. And this is what you’ll see when you’re about to browse items only within a certain category. In the example below, the Search Bar indicates “Cars”. This means results only includes listings categorized under Cars. Tip: For best results, make sure you are browsing in the most relevant category. You probably won’t find that Chanel bag of your dreams if you’re searching mistakenly in the Motorbikes category. You can find Special Collections by accessing the “Browse” tab. These are collections of items curated by the Carousell team. They usually follow a trending theme. For instance, you’ll find affordable kitchen appliances and tools in The Budget Masterchef, cocktail dresses and glamourous makeup for Ladies Night Out, and so on. The Carousell team will also post official Carousell giveaways, special offers and more! Swipe left and right to scroll through collections. If any of them interests you, tap to browse. You can also search within the collection via the search bar. Tip: We update special collections almost daily, so check back often for new content! Aside from browsing by category and item name, you may have other factors to consider while online shopping. 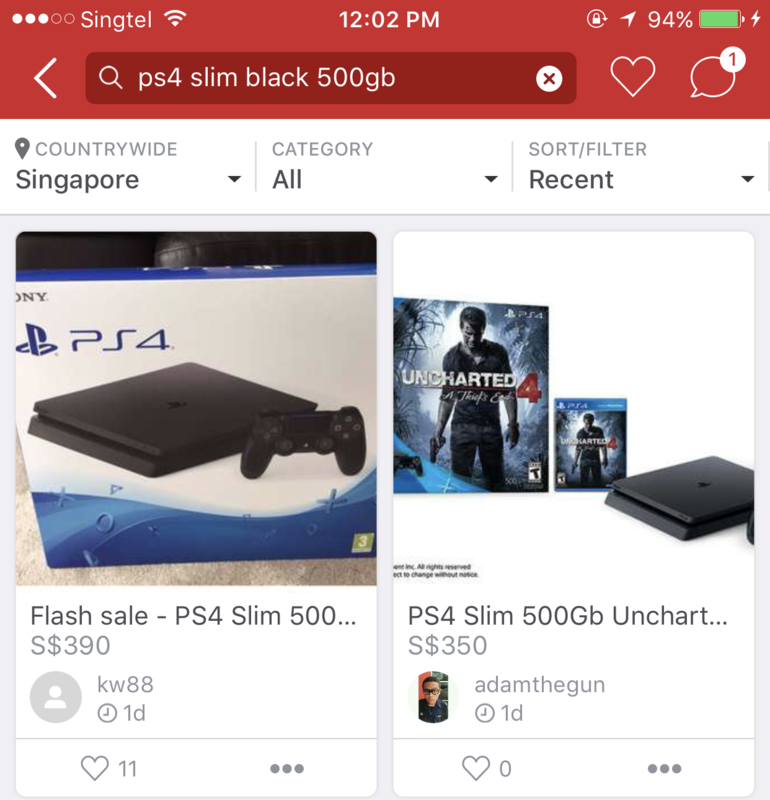 Filters on Carousell help you find the most suitable deals quickly and caters to your unique needs. You can also choose settings based on other important considerations, such as condition of item, preferred transaction method and more. Who doesn’t appreciate convenience when online shopping? If you’re looking to make a speedy deal that’s not too far away, the Location filter can help you do just that. After all, time is money. You could reduce time spent on unnecessary travel and do more meaningful things instead. If you’re an iOS user, the Location filter at the top left corner of your screen. You can get to this page after choosing your preferred category or entering a search term. For Android users, you can also find the Location filter at the top left corner of your screen. Tap on it to set your preferred area(s). To change your current ‘Browsing from’ location, tap on the white bar to key in the name of a location or ZIP code. Or, tap on the map to pick a place. You can also toggle search parameters to browse listings within a certain distance. For iOS users, here’s where you can set your location preferences. 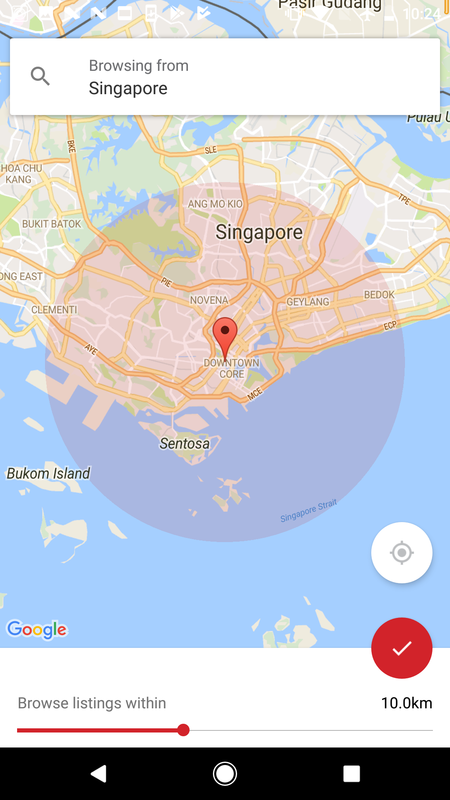 For Android users, this is what the location filter looks like for you. 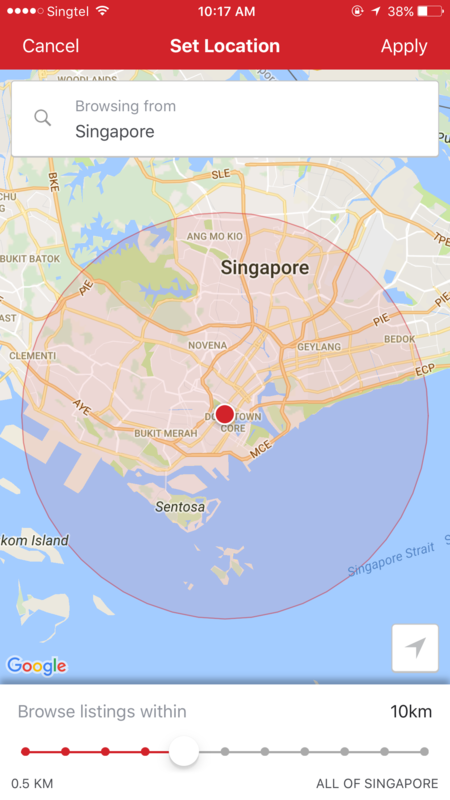 Important note: To filter by location, you will need to enable your location settings for Carousell app. The Category Filter works very much like browsing via category banners, as mentioned previously. It provides a shortcut for you to pick your preferred category or sub-category while browsing. For iOS users, you can find the Category Filter next to the Location filter. The same goes for Android users, as shown below. Here you will find a list of all available categories. 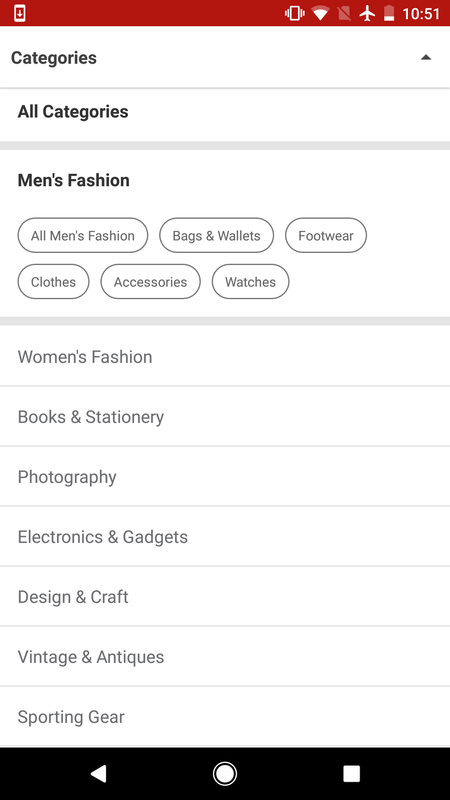 Tapping on a main category will reveal subcategories to further narrow your search. Once you select a subcategory, it will be highlighted in grey. For iOS users, this is what you’ll see when you’re on the Category Filter page. 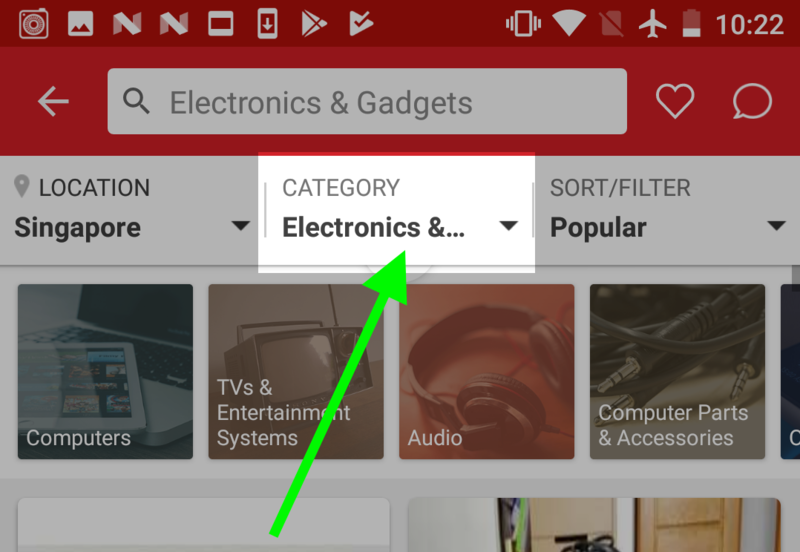 For Android users, choose your preferred category using the Category Filter as shown below. 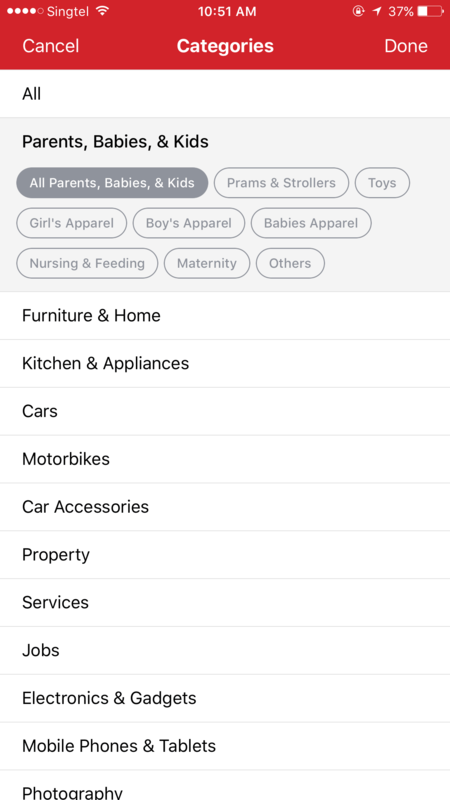 With the Sort Filter, you can choose how listings are displayed. 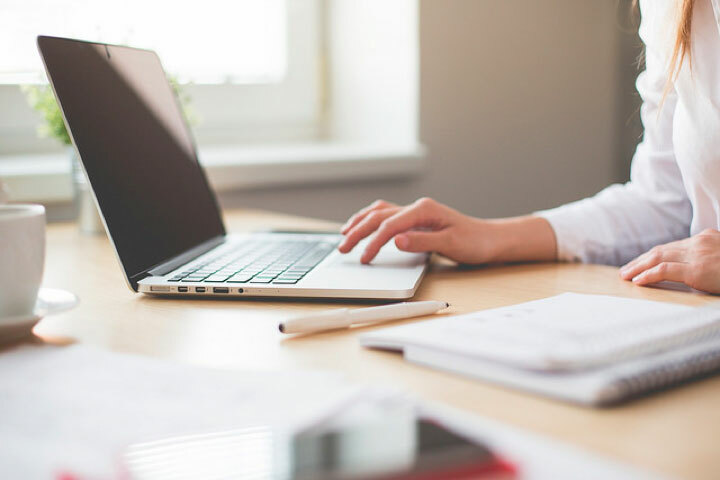 Be it price, location, or popularity, you can prioritize which listings to see first depending on the factor most important to you. 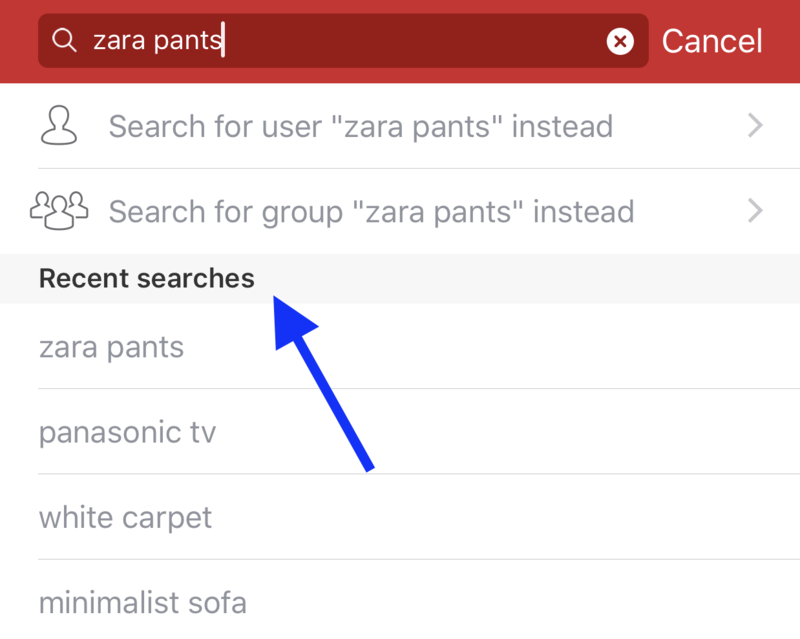 After selecting your preferred category or entering your search keywords, click Sort/Filter at the top right corner of the app. For iOS users, this is what your screen should look like. 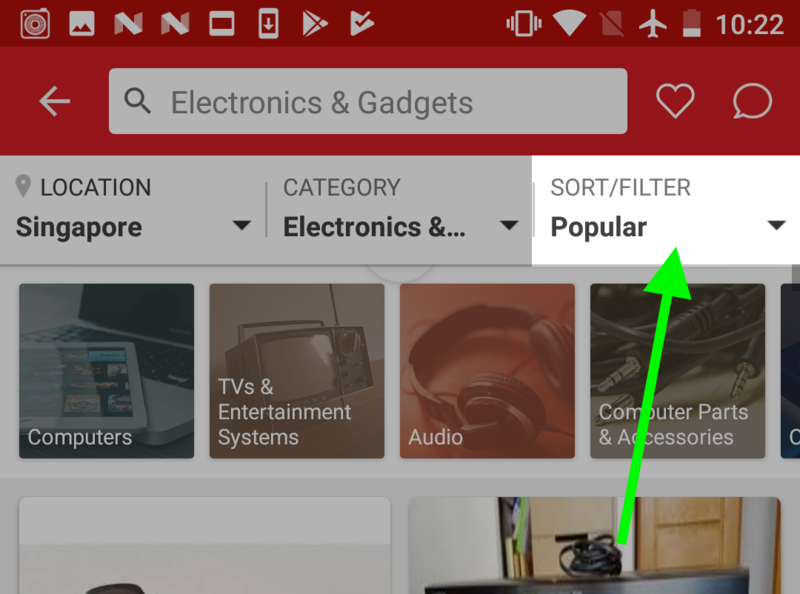 For Android users, set your display preferences on Carousell with the Sort Filter as shown below. 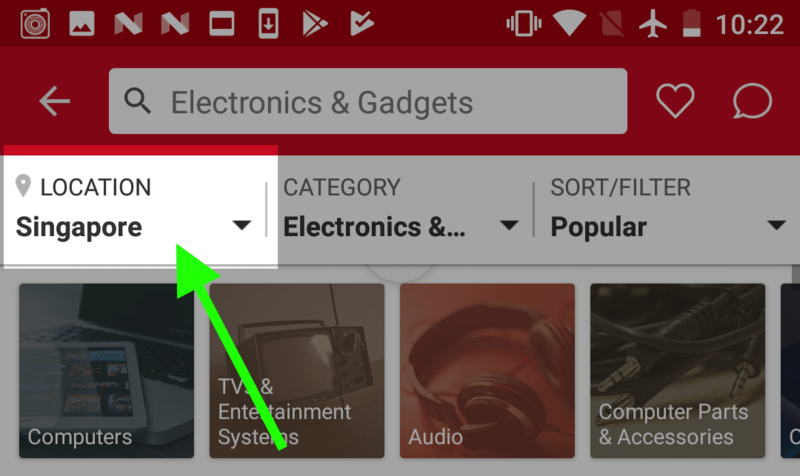 Tap ‘Sort/Filter’ to choose your search and display preferences. For iOS users, your page should look like this. For Android users, you’ll be brought to this page. Popularity: Displays most popular listings first. 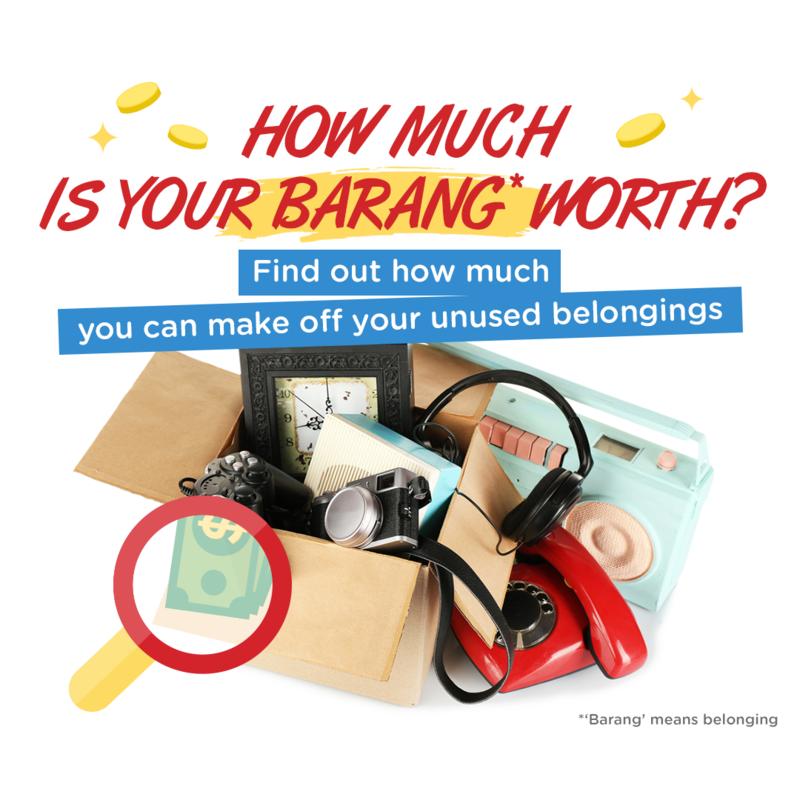 This is useful if you’re interested to see items are most in demand on Carousell. Recency: Displays listings posted most recently first. This is useful for viewing the newest items on the marketplace. You can also find new listings added since your last search. Nearest: Displays listings that are closest to you first. This is useful when you want fast deals by buying from neighboring Carousellers. You can also choose your Price Range by setting a minimum and/or maximum price. This displays listings that fall within your preferred budget. 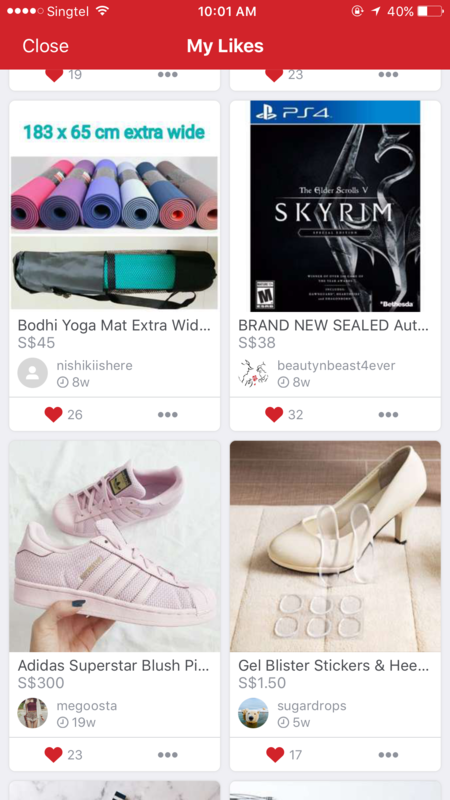 Tip: While browsing, you may see items priced at $0 or $0.01 when they are actually going for much higher. If you prefer to not see these listings, set a minimum price range to exclude any listings priced at $0 or $0.01. 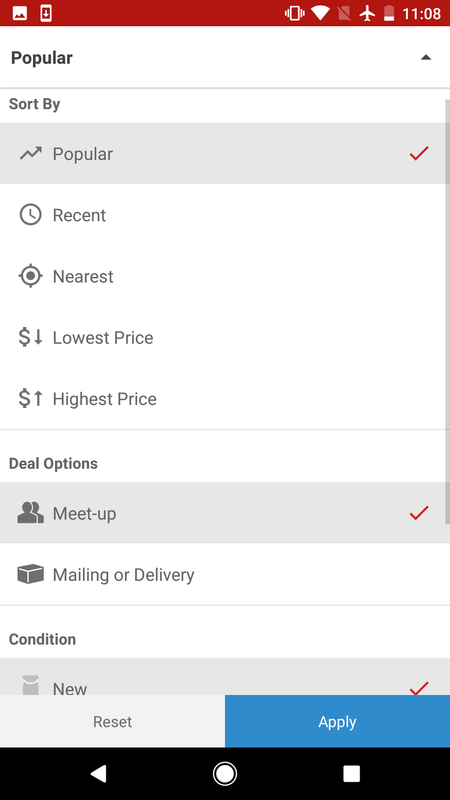 Do you prefer to deal by meetup only, mailing only, or both? You can choose your Deal Options as well. Finally, choose your preferred Item Condition: only New items, Used items, or both if you’re fine with either. 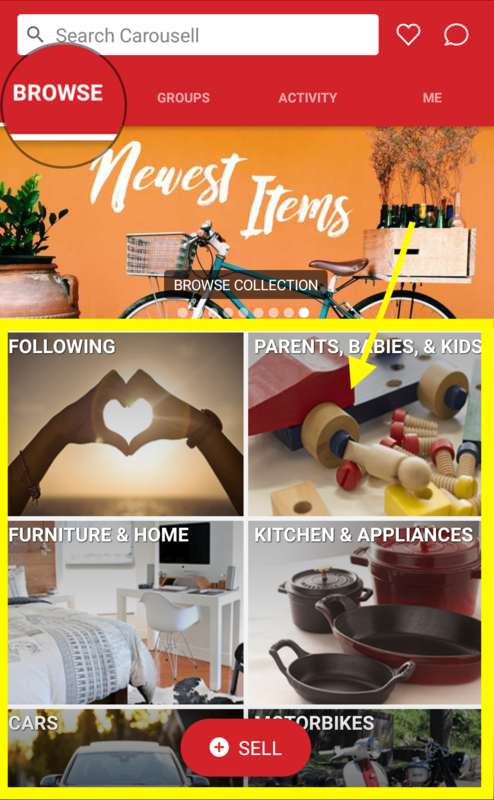 See an item you’re interested in but want to continue browsing first? Tap on the Heart icon below the listing to “like” and bookmark it for future reference. 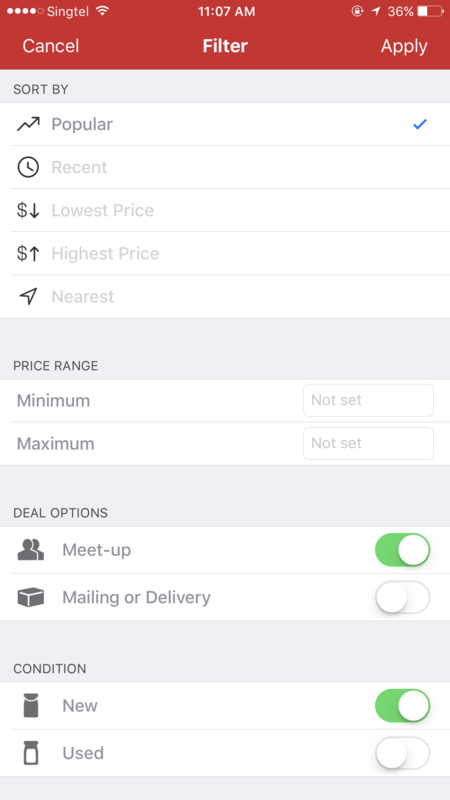 For iOS users, you can locate the heart icon on the listing as shown below. For Android users, the heart icon is also located at the bottom of the listing. Tapping on the Heart icon again will “unlike” the listing. This will also remove it from from your bookmarked items. The number next to the heart icon represents the number of users who has bookmarked the listing. 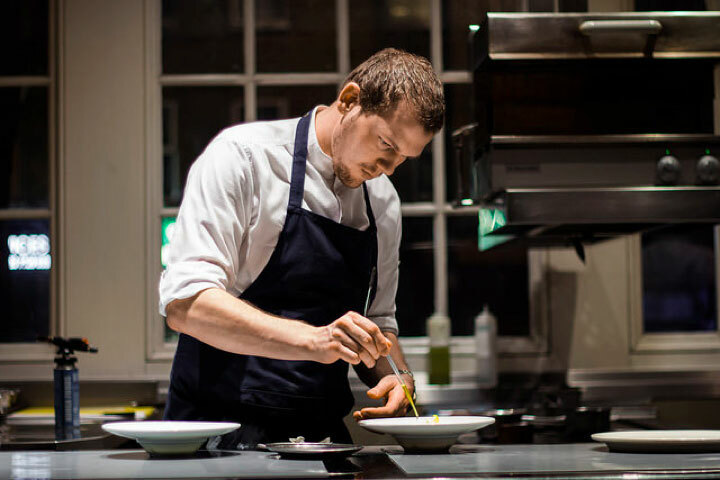 To see all the listings you’ve bookmarked, tap on the Heart icon next to the Search Bar. You’ll be brought to the ‘My Likes’ page on Carousell. All the listings you’ve bookmarked till date will be stored here. Now that you’re familiar with browsing, you can seek out all the best deals in the shortest time. I hope you’ve also found our tips useful for getting the most out of your browsing experience. 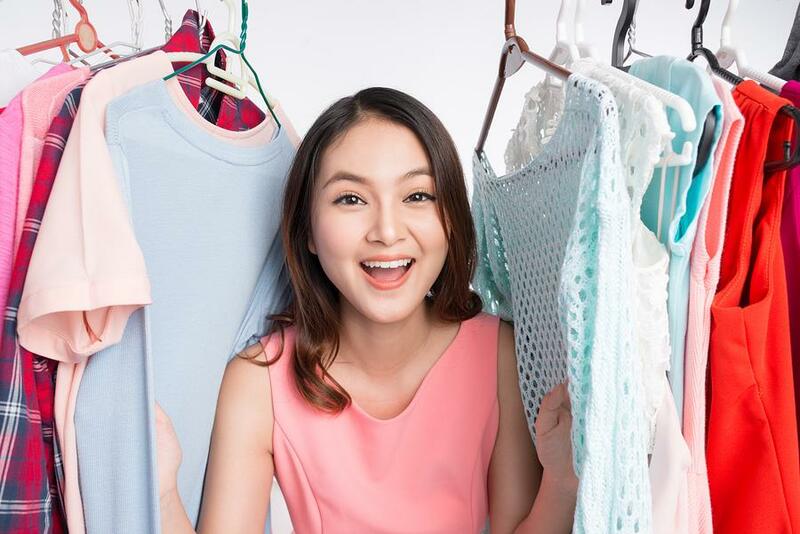 If you have a friend who’s new to Carousell, share this article so you can discover awesome deals together! Already found something you’re keen to get? 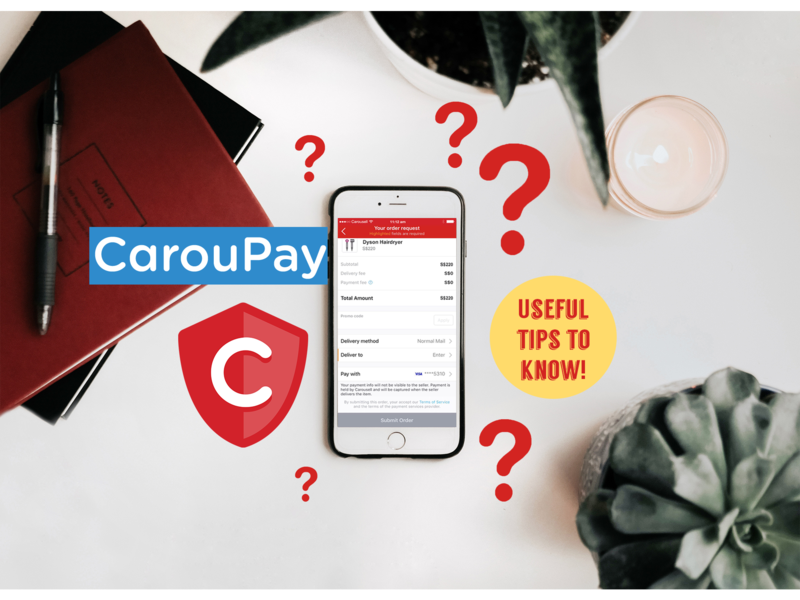 Do stay tuned for our next guide on how to ask the seller more questions and make an offer on Carousell. See you around!